Most Gaula regulars book their fishing by the week number system. 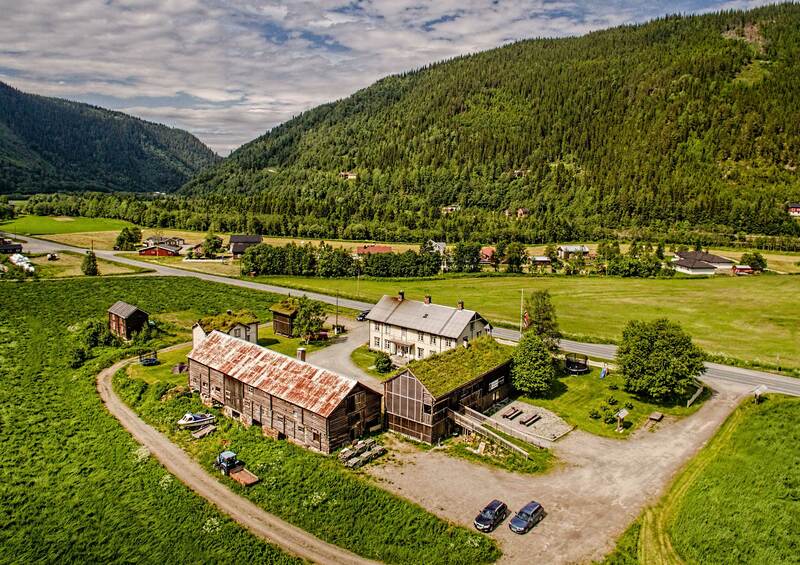 The peak weeks on the middle reaches of Gaula are considered to be from week 26 until week 30 but the season opens June 1st and closes at the end of August, offering 13 weeks fishing in total. 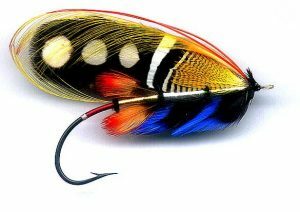 The first two to three weeks (22-25) are considered Spring fishing weeks on the river. Though less reliable than later in the summer, the size of the early season salmon is a huge magnet to anglers whom want to catch big, fresh, silver salmon. If you are interested in big, bright fish, June is the month for you. 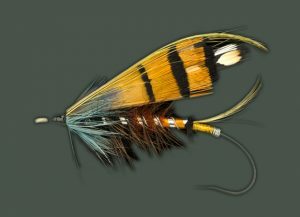 Its classic Gaula stuff with big flies and a river that is full of pace and early season promise – Ideal for the fly! The main weeks of the season when the run of salmon reaches its peak are between weeks 26 and 30. These weeks are very popular, so much so that it is rare for newcomers to be able to reserve a rod during the peak weeks on their first visit. We try to reward loyalty to returning guests by offering them access to very popular weeks as they come available. The number of fish in the river is high during August but with warmer, lower water, the fishing becomes more unpredictable. Having said this, the river is usually full of fish and the chances for single hand and switch rod tactics makes the fishing fun and interesting. 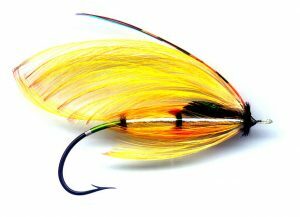 This is very much a time of the season that appeals to experienced anglers whom like to try interesting and innovative tactics. Its also a time when some of the river’s big, male salmon become aggressive.